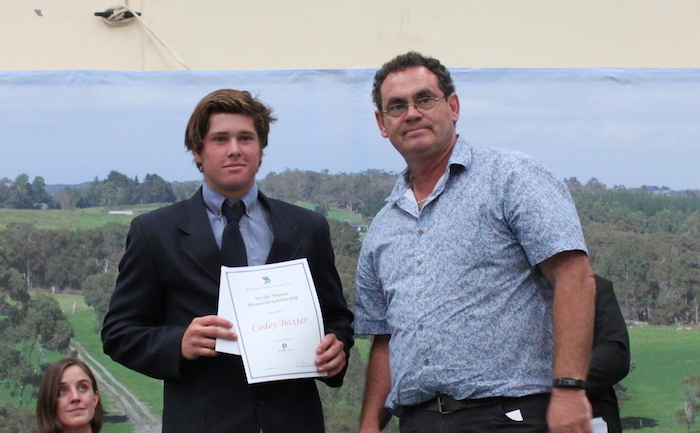 WASIA is pleased every year to provide the Neville Munns Scholarship Award in conjunction with Prime Super. This goes to each of the 5 Ag Colleges for a deserving student who has shown aptitude and ability in shearing or wool handling and is interested in continuing in the sheep and wool industry. WASIA & Prime Super congratulate the 2018 Neville Munns Scholarship recipients.